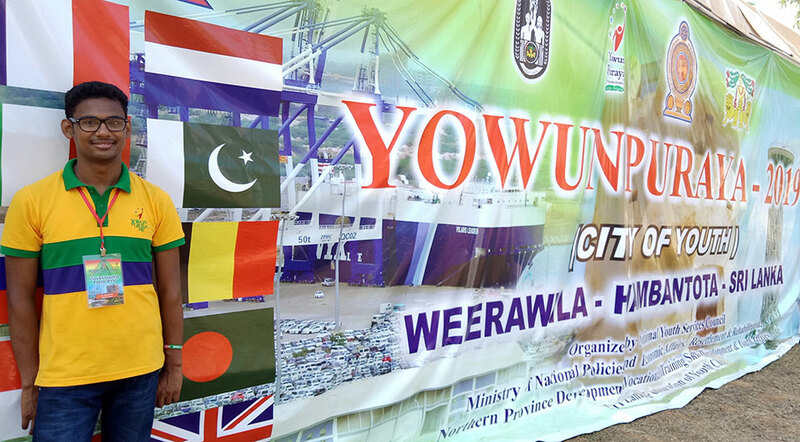 YPSA representative Yousuf Ali attended the Yowun Puraya International Youth festival 2019 organized by Government of Sri Lanka with The National Youth Services Council (NYSC) which is affiliated with the Ministry of Policy Planning and Economic Affairs in Sri Lanka. The Youth Festival took place in Hambantota from 27 March 2019 to 30 march 2019. The “Yowun Puraya The City of Youth” is leadership and outward bound training programme bringing together 8000 Sri Lankans and 100 International Participants with hope they can motivate young people to contribute to the national development process, and provide them with the skills to do so. Yousuf Ali had been working for YPSA from 2009 as a youth volunteer. His role was a Union Youth Leader in his home district in Sitakund, under a project “Leadership Development Program” of YPSA. Now he is working as a Project Coordinator under YPSA-YES project supported by Hope 87 Bangladesh in Cox’s Bazar. 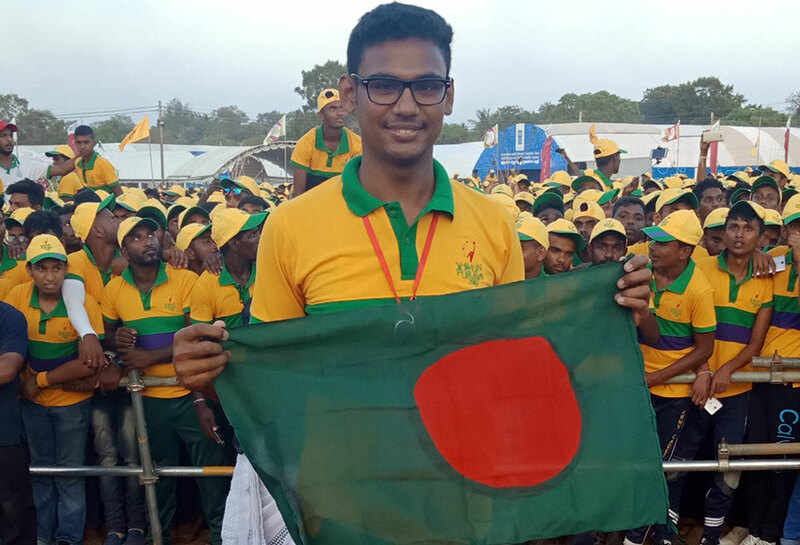 He represents Bangladesh as an international delegate in Yowunpura -city of youth, Hambantota, Sri Lanka. 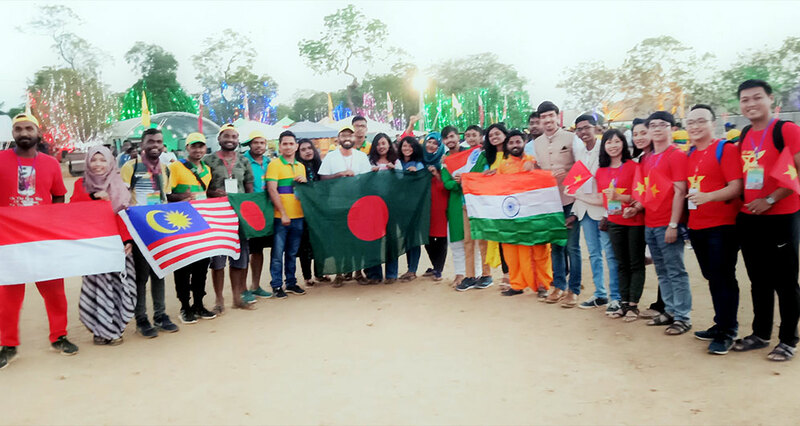 They had an interaction and pursued various cultures, experience, story of success, development of youth and different pattern and activities of different countries.